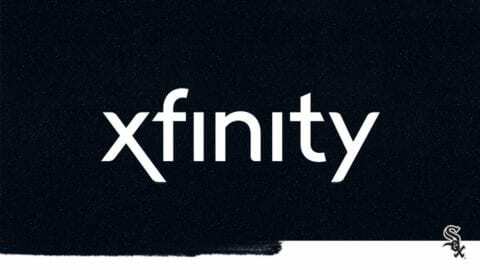 December, 14, 2017 – Comcast joined Dixon, IL, Mayor Li Allerano, Jr., and Illinois 45th District Senator Tim Bivins today to announce a $10,000 grant to Kreider Services in Dixon, IL. The funds will be used to purchase technology for Kreider’s Technology Center and for classes designed to help its clients with developmental disabilities build digital skills. “This donation will help Kreider teach its clients important skills that will help them integrate into the local economy,” said Mayor Allerano. 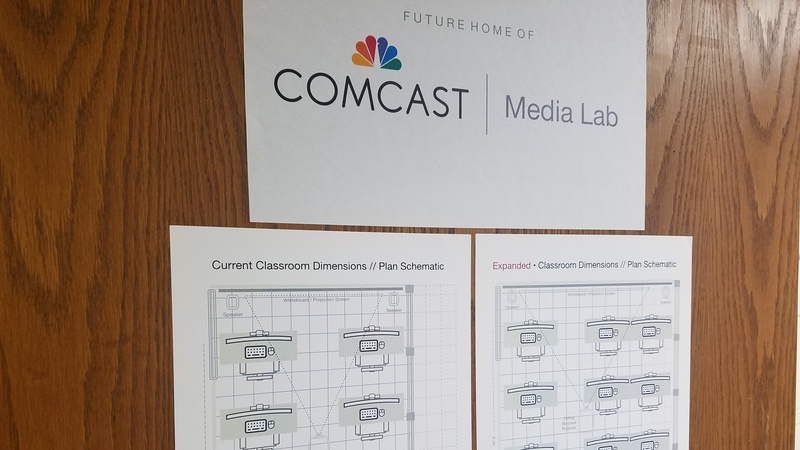 “Comcast is proud to partner with Kreider to provide people with disabilities in and around Dixon access to technology that will help them build the skills they need to participate in today’s digital world.” said John Crowley, senior vice president of Comcast’s Greater Chicago Region, which includes Northwest Illinois. 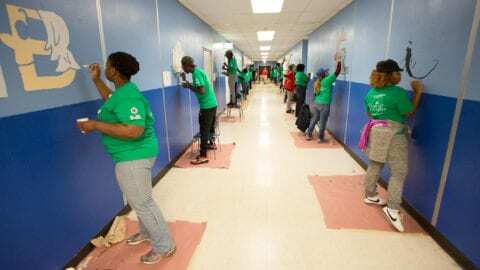 Located in Dixon, IL, Kreider Services is a private, not-for-profit, charitable organization known in the state of Illinois for its quality services. Kreider provides more than 600 developmentally disabled clients an array of programs and services, including development/skill training, a production department that provides on-site training and employment, a community employment service, individual supports, respite care and Early Intervention for children zero to three years of age. 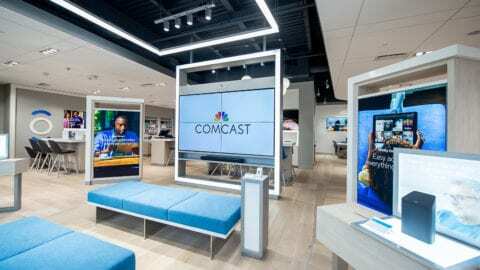 With more than 7,000 local employees, Comcast’s Greater Chicago Region (https://chicago.comcast.com/) serves customers in Central and Northern Illinois, including the Chicago area, Northwest Indiana and Southwest Michigan. “Like” Comcast’s Greater Chicago Region on Facebook by visiting @Comcast. “Follow” Comcast’s Greater Chicago Region on Twitter at @ComcastILLINOIS.